Sway bar in central London played host to an all-female speakers event last night hosted by Snack Media and the Football Writers Association. It was an opportunity for young, aspiring journalists to gain some insight into the expert panel’s experience in football journalism and their pathway into the industry. Of the varying topics discussed, highlights included the importance of finding a strong support network in sports media offices which are often predominantly male. “Being the only girl in an office, in a conference is a challenge of its own. But the support network is huge and extremely important!” Mentioned @NatashaSHenry on how you can’t stand on your own and have to have support. Alison Bender encouraged those in the room to always be true to themselves. Jacqui Oatley mentioned the challenges they have all had to face over the years to make it to where they are now. The event concluded with a networking session where all the attendees had a chance to meet the panelists and get first-hand advice on their experiences and how to get into the industry, whilst also getting to meet members of Snack Media’s Senior Editorial team. Do you aspire to a career in sports journalism? Snack Media is always on the lookout for talented young journalists. We run some of the largest football sites in the world and are the biggest independent online rugby network. 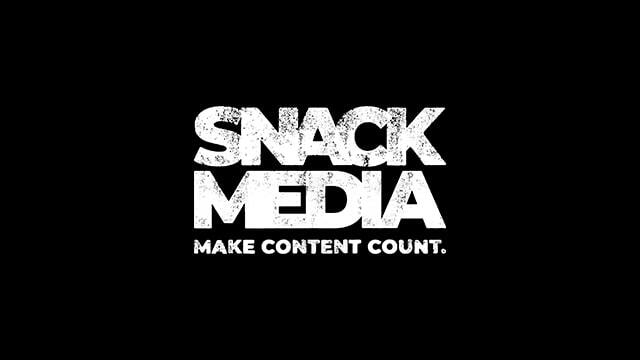 For more information and to be considered for a role as and when they arise, please email jamesj@snack-media.com with your CV and examples of your written work. How should brands approach Russia 2018?